A career in the wrestling business requires a lot of hard work and dedication. The never decreasing physical demands and the hard journeys on the road are sure to take a lot out from your tank and it might not reflect well on the body as well. Ageing terribly is one of the side effects of being a professional wrestler and even though a majority of the wrestlers dodge this problem, there are a lot of names out there who are not lucky enough. 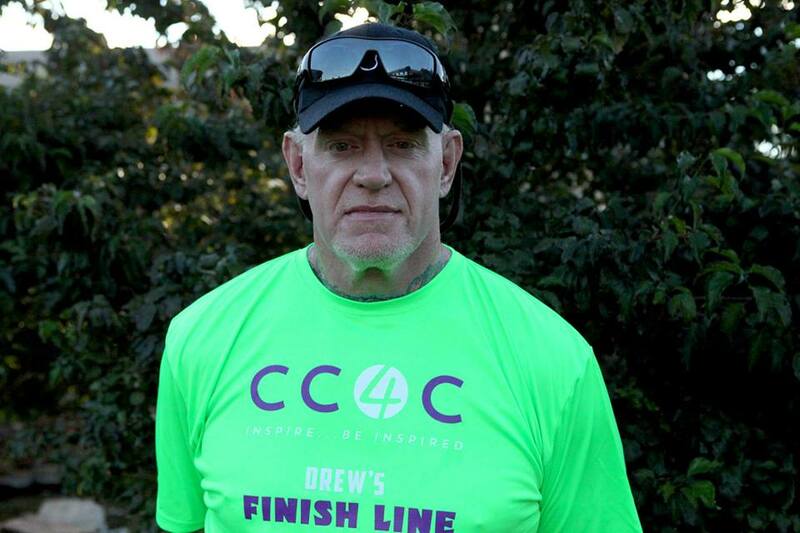 Slowing down in the squared circle and looking well above your age is probably the last thing you want as a superstar. Watch this video to find out which WWE stars fell into that pit. Rob Van Dam’s has the reputation for being a rolling stone. Throughout his career, Van Dam wrestled in a lot of promotions and his style in between the ropes has considerably slowed him down right now. He is younger than most of his Attitude Era companions when it comes to the number but the latest spell he had with WWE shows that Van Dam is in no shape whatsoever to continue wrestling for years to come. 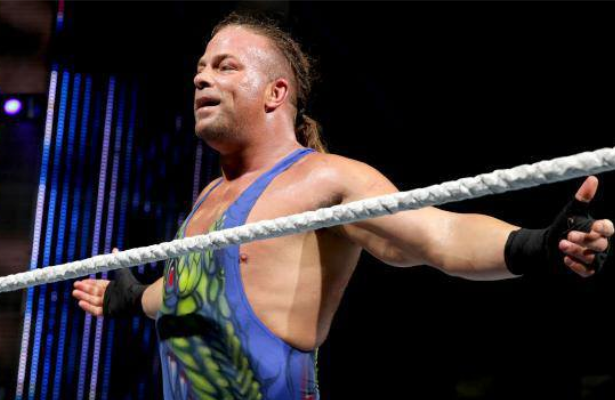 The problems he had with substance abuse is also another factor that contributed to his ageing and the best thing that we can expect from Rob Van Dam at the moment is one last hurray before he hangs up his boots. Raven, just likes some of the names in the list, might not be a familiar face for the modern era fans. 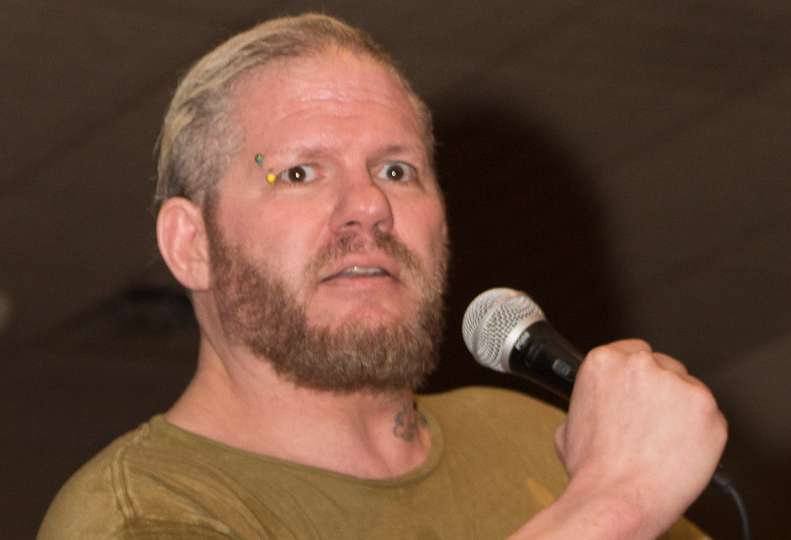 He was one of the major attractions back in the original ECW and has a reputation of being a wrestling genius. The current Bray Wyatt gimmick that we see today in WWE has a lot of inspiration from what Raven used to be, if a comparison is required to know him better. Raven is currently 50 years old but ageing has not been a good friend of his. His hair and body have been seeing some drastic changes over the year and this has also kept him away from the ring. It would be great to see Raven get a backstage role in WWE as he could give a lot of creative input to the company.